You read that right, it's Red Rose Day tomorrow (not red nose day!) On the 12th of June our friends across the water over in the USA celebrate Red Rose Day. Whilst not a familiar celebration over here, the flower for June is the Red Rose and this celebration takes place on the 12th, can you guess why? Well it's because there are 12 red roses in a romantic flower bouquet! 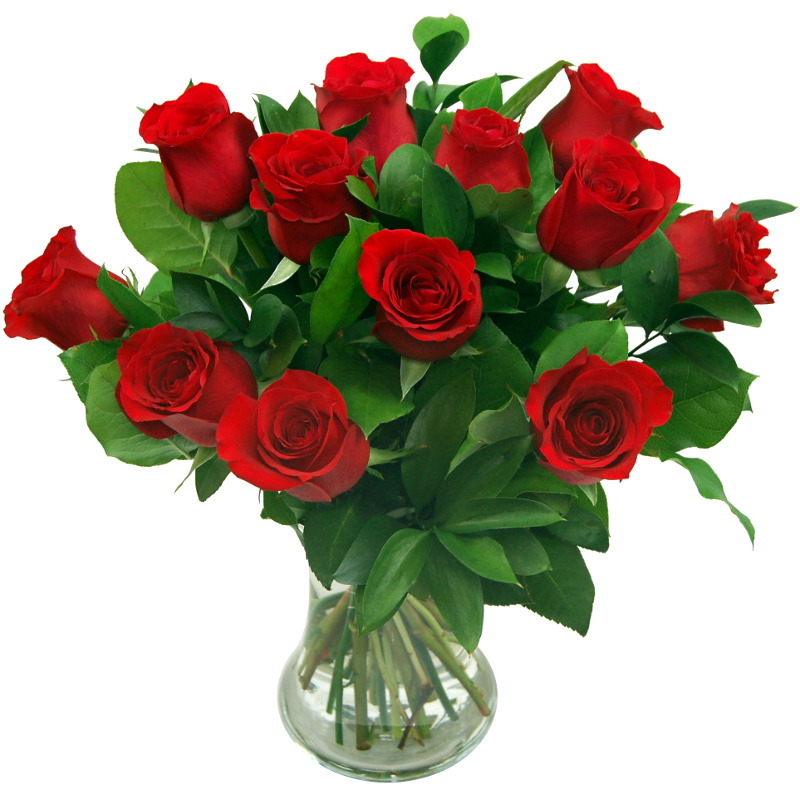 Red roses have been used for centuries as decorations at weddings and as valentines gifts. Some even say that giving a red rose is the ultimate symbol of love. So make sure to order in time for delivery tomorrow on Red Rose Day! It doesn't matter if you are a day or two late, it's the thought that counts. So tomorrow you don't need to just buy a rose for your loved one, you can share them with your family member or friends, or why not treat yourself to a gorgeous Rose bouquet to brighten up your living room? We have a great selection of Red Roses in stock, available with next day delivery included to be with you or your loved one as soon as possible!